The Loire Valley is a natural region of France composed of the Loiret, Loir-et-Cher, Indre-et-Loire and the Maine-et-Loire departments. 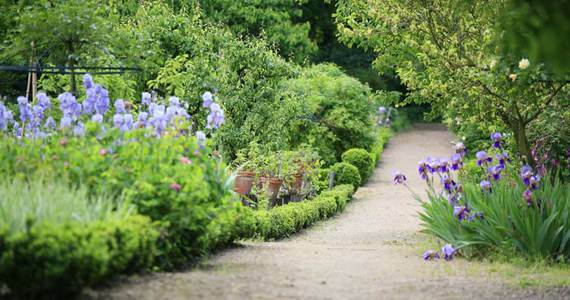 Famous for its vineyards and other cultivated lands, the area is nicknamed the Garden of France. 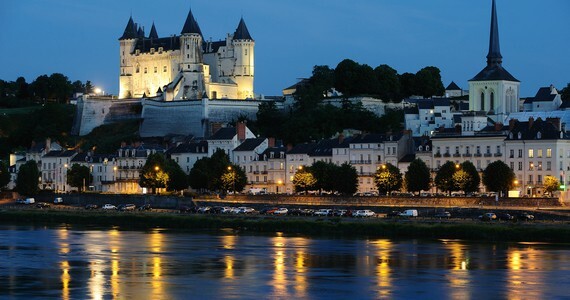 The valley is renowned for its beautiful cities such as Orleans, Blois, Ambroise, Tours, Chinon, Saumur and Angers, as well as its iconic Chateaux de la Loire. In the Middle Ages, the region was the stage of numerous battles between France and England, including the famous Hundred Years’ War, where Joan of Arc paved the way for a French Victory. Later on, during the Renaissance Period, the French Kings built or renovated the stunning Châteaux, for example the breathtaking Chambord, the enchanting Chenonceau, the Fortress of Chinon, Amboise or again Blois, to use them as secondary residences, particularly during the hunting season. The region’s vineyards can be traced back to the Gallo-Roman era. The various soils, numerous reliefs and diverse orientations create the variety of terroir present in the region. Therefore the wines produced in the region are quite diverse, even though they come from the same grape varieties. 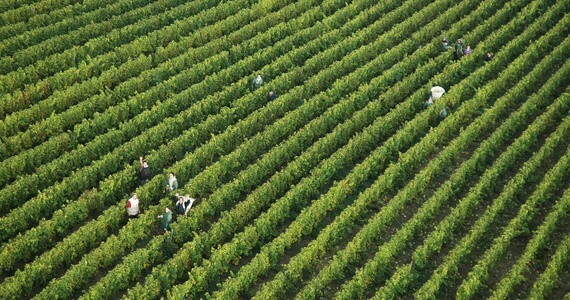 The most important wine-growing areas of the region are located around Anjou, Saumur, Orleans and Tours. The most common grape varieties are Chenin Blanc, Cabernet Franc and Gamay, as well as Sauvignon Blanc and Pinot Noir. 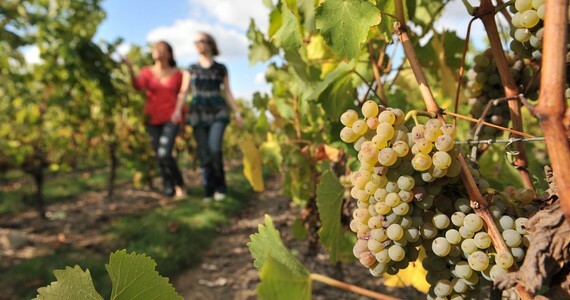 White, rosé, sparkling and red wines can all be tasted in the Loire Valley. 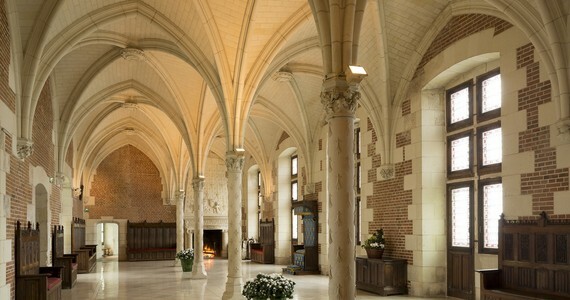 Another important characteristic of the region is the Tuffeau stone, a white chalky type of stone which gives the buildings of the area, especially the Châteaux, their famous white colour. Nantes is the sixth largest city in France. In 2003, the French weekly magazine l’Express voted Nantes the “greenest city” in France, and in both 2003 and 2004, another French weekly magazine Le Point chose it as the “best place to live”. Also in 2004, Time magazine named Nantes “the most liveable city in Europe”. Ideally located on the banks of the river Loire, Nantes is only 34 miles (55km) away from the Atlantic Ocean. In Nantes you will find the Cathedral of St. Peter and St. Paul, a superb example of gothic Roman Catholic architecture, as well as the impressive Château des ducs de Bretagne (Castle of the Dukes of Brittany) and a peaceful botanical garden. 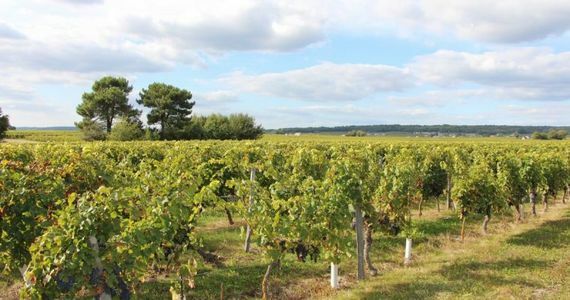 Nantes is renowned for the Muscadet wine produced in the area. Muscadet is a dry white wine produced with a unique regional grape variety, Melon de Bourgogne. Angers is the historical capital of Anjou. 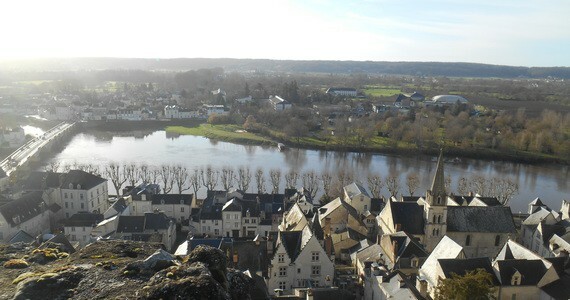 The city is located at the confluence of three rivers, the Mayenne, the Sarthe and the Loire. It is a lively, verdant city with a good cultural life. The quaint medieval centre is absolutely lovely. Here, you will find the Château of the Plantagenets as well as one of the biggest medieval tapestry ensembles in the world. 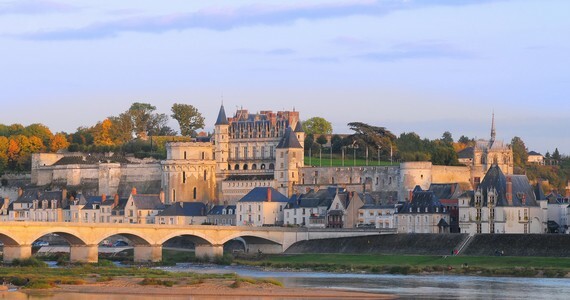 Saumur is a commune of western France, located in the Loire Valley. 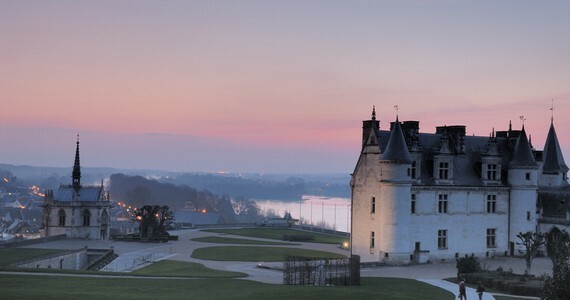 Its historic centre lies between two rivers: the Loire and the Thouet. 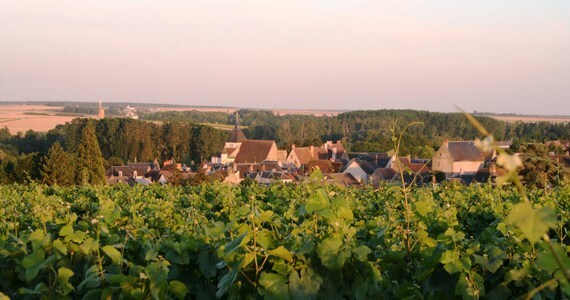 The city is surrounded by vineyards, which produce some of the region’s finest wines. Saumur is renowned for its National School of Horse Riding, the “Cadre Noir” and for its annual horse shows. The beautiful Château of Saumur overlooks the pretty town, and was built almost exclusively from the gorgeous but fragile Tuffeau stone. 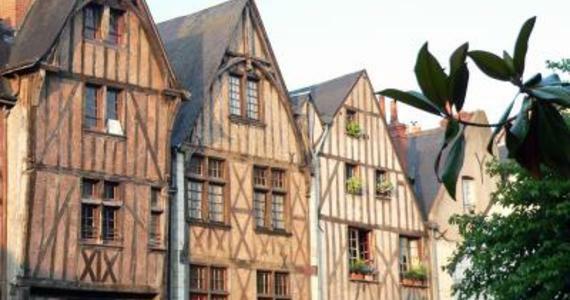 Tours, the capital of Touraine, is the largest city in central France and is surrounded by great wines and vineyards. 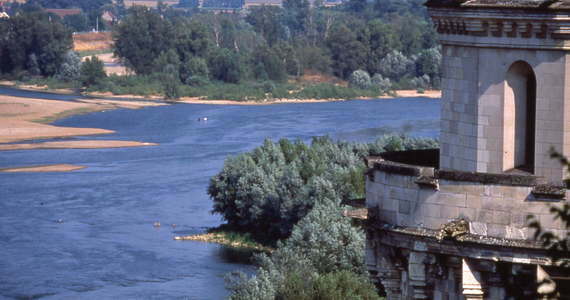 The town is located between two rivers: the Loire and the Cher. It’s an old but lively university city with a quaint medieval quarter where delightful weekly markets and fairs take place. Points of interest include the Cathedral, dating back almost 900 years, the municipal botanical garden and the Hôtel Goüin. Tours is the birthplace of the famous French novelist, Honoré de Balzac and the original home of the French language. 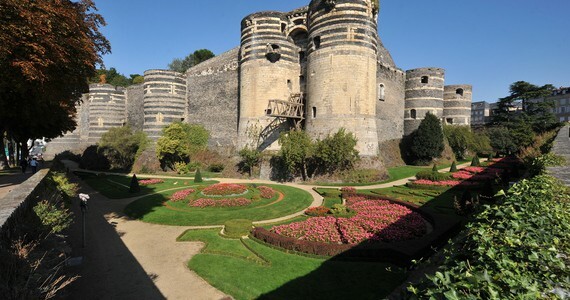 Chinon is a lovely little town famous for its wines, its magnificent fortress and colourful history. 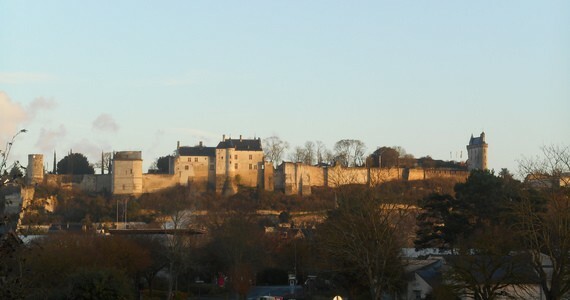 The Royal Fortress of Chinon was massively developed by the King of England, Henry II. It was later used as a prison for the Knights of the Order of the Temple awaiting trial. Amboise lies on the bank of the Loire River. Once home to the French royal court, the Château of Amboise welcomed Mary Stewart, Queen of Scots during most of her childhood and until the death of her husband, François II of France. 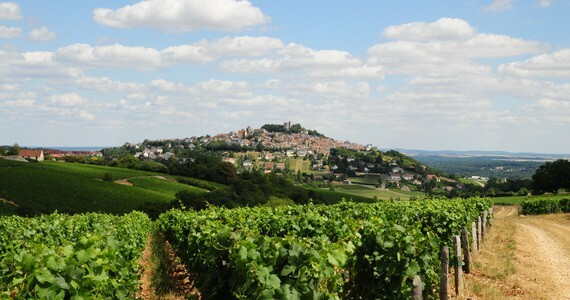 Sancerre is a stunningly beautiful hilltop village. Not only does it boast breathtaking views across the surrounding vineyards, it produces perhaps the most highly-regarded Sauvignon Blancs in the world. When visiting Sancerre, you can also be sure to taste their mouth-watering local delicacy, Crottin de Chavignol goat’s cheese.